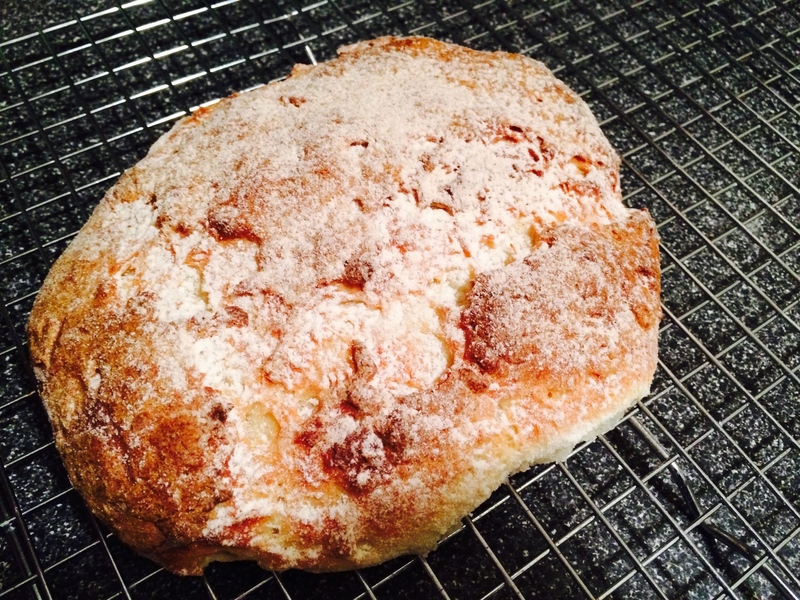 i added just a 64g (half cup) of flour to make a more workable dough, and i got a bread with a nice crumb. it’s not quite what i was looking for, but would certainly make terrific sandwich rolls or buns. i think it might also make a nice very nice foccacia, if you dent the top, drizzle some oil and stud it with herbs, cherry tomatoes and salumi before baking. 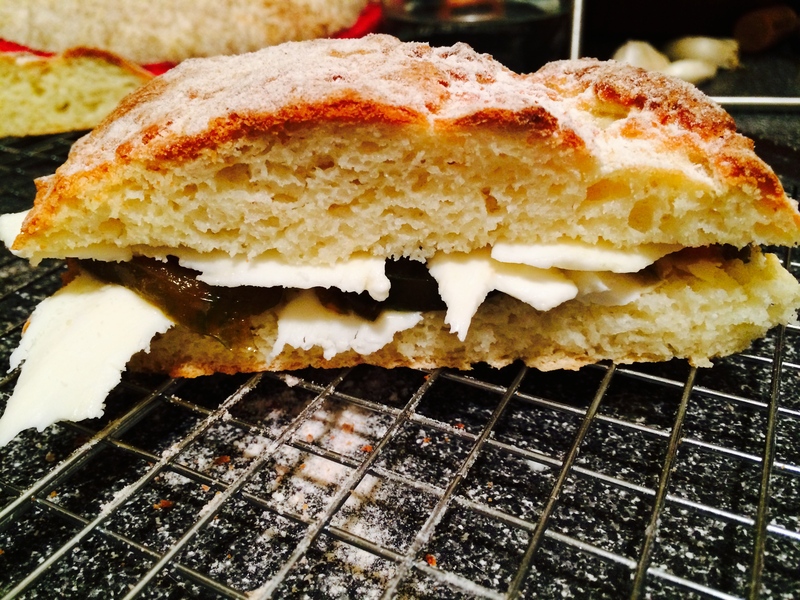 Do you think it was “airier” with your first technique…being “restricted” in the confines of a rigid pan (for height..structure)…or using this method?…It looks scrumptious and I miss Ciabatta so! Great question Donna, thanks! I’d say the loaf was much airier with the first technique. 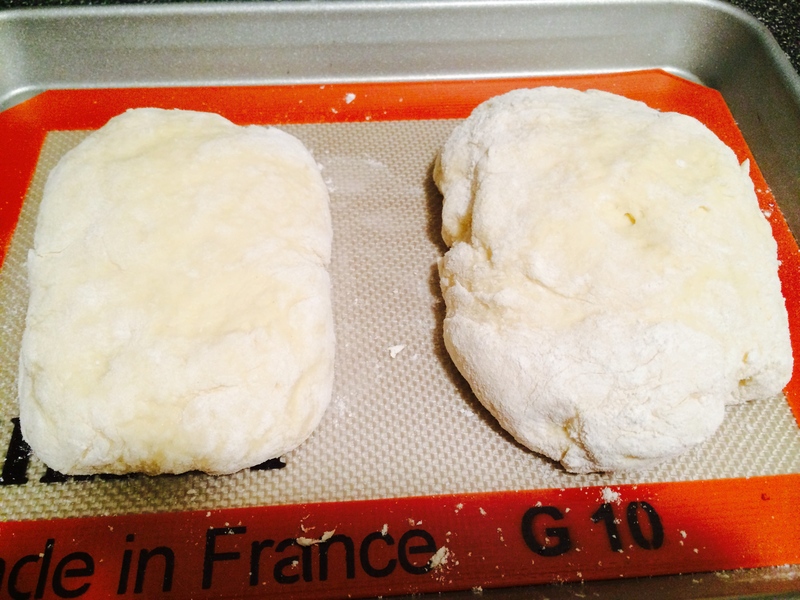 The combination of the rigid pan and the thinner dough made for an airier loaf.Both work well for sandwiches and toast, though. 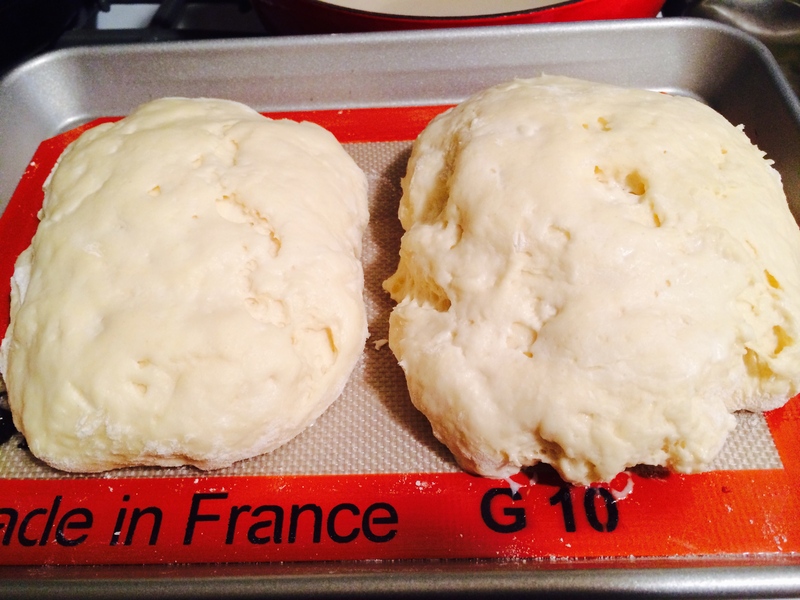 I may try the second dough in the rigid pan and see if it’s airier and maybe easier to get out of the pan. Of course a non-stick pan would solve that too. I’mwaiting for my first Ciabatta loaf to finish baking (3 mins!) It.s the first time in 5 years of trying that I may have a useable loaf! Many thanks! Please let us know how it comes out! 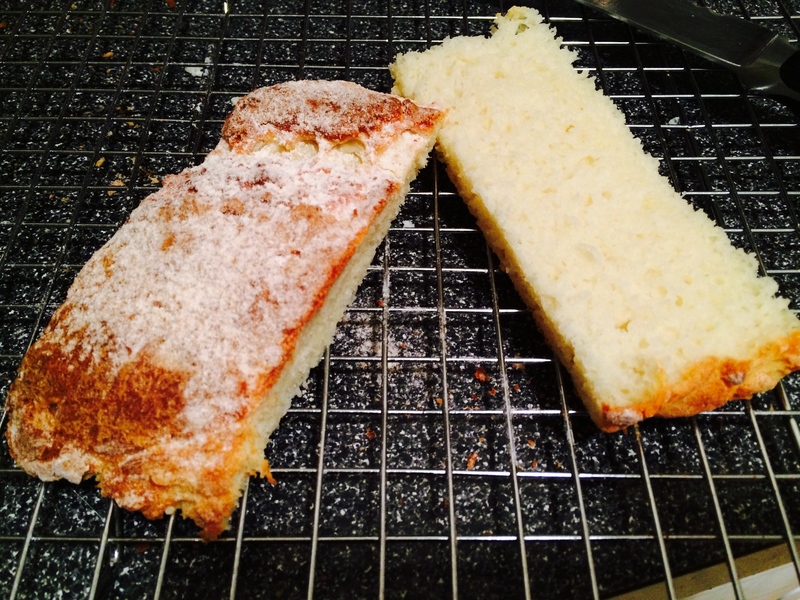 I just tried your ciabatta bread recipe for the first time… turned out very well, however, I’m wondering can I eliminate the sugar? Seem like alot of sugar for one load, plus I don’t like the flavor, prefer a salty dough. Thanks so much! This is great!! Hi Michelle! Thanks for your question. Recently, I’m cutting back on sugar myself, and I’d be curious how little you can use and get a good rise and color. My gut says, since the sugar is mostly there to to give the loaves some color, since gluten free baked goods tend not to get golden brown and delicious without sugar (caramelization, doncha know])and many bread recipes don’t use any sugar at all, you might get away with just a pinch of sugar to feed the yeast and give a little flavor and color to the bread. If you try it please let us know, how it tastes and looks. I’m guessing the biggest difference will be to color and give you the saltier taste you want. Okay that is good to know… next time I will try a pinch. 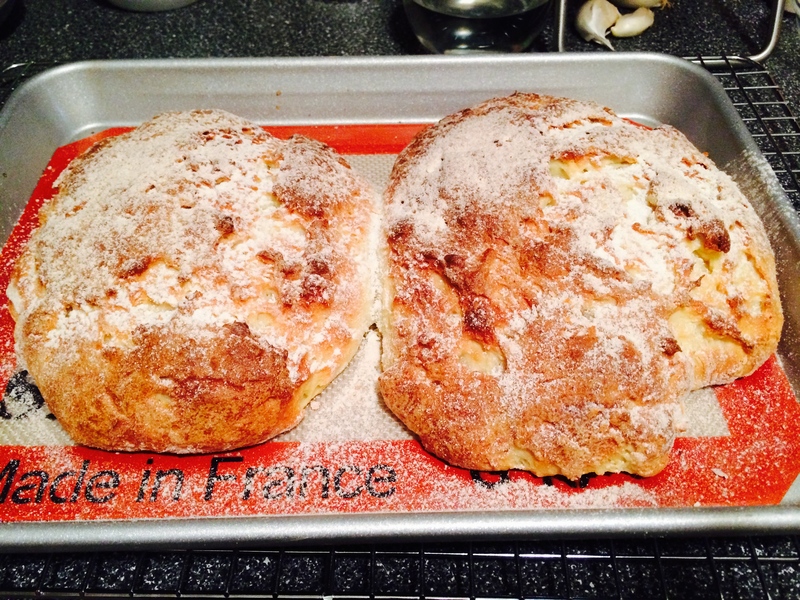 I really don’t like sweet things… prefer salty, but thanks again for the excellent recipe… it turned out great with a quick rise and easy to do. I will post photos on your FB page… I think that is you. I just liked your page.